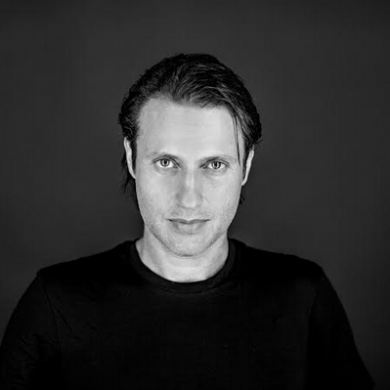 EDX has been on an absolute tear this year, as he kicked off 2016 with the first-ever NoXcuses vs. Enormous Tunes bus tour that hit some of the biggest cities across North America. The Swiss luminary has an even more packed summer, as he’s taking over Privilege Ibiza for a 10-week NoXcuses residency that is sure to bring his brand of melody-driven house to the White Island. Last week, EDX added a few more accolades into his already-impressive trophy case, as he was given the EMPO Awards for the Best Indie Dance / Nu Disco Artist and Remix of the Year for his rendition of Sam Feldt’s “Show Me Love.” With nearly half of 2016 in the books, EDX is continuing his dominant run through dance music, and we can’t wait to see what he has in store for us next.